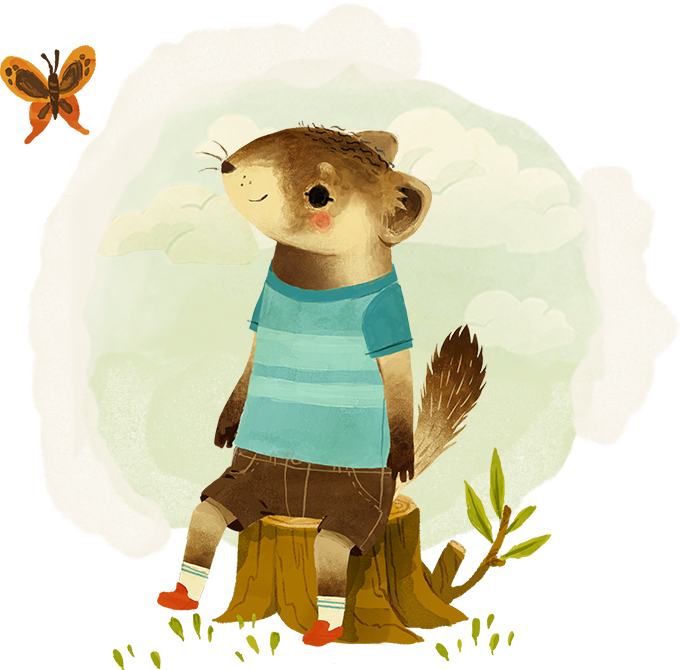 “Good Morning to You” is a childern's interactive book that follows the beauty and joys of a typical morning, from the awe and comeliness of a sunrise and the observations and interactions of one’s self and family routine; to the new and familiar outside the home, as interpreted and experienced by a ferret named Kyler, who is on the Autism Spectrum. 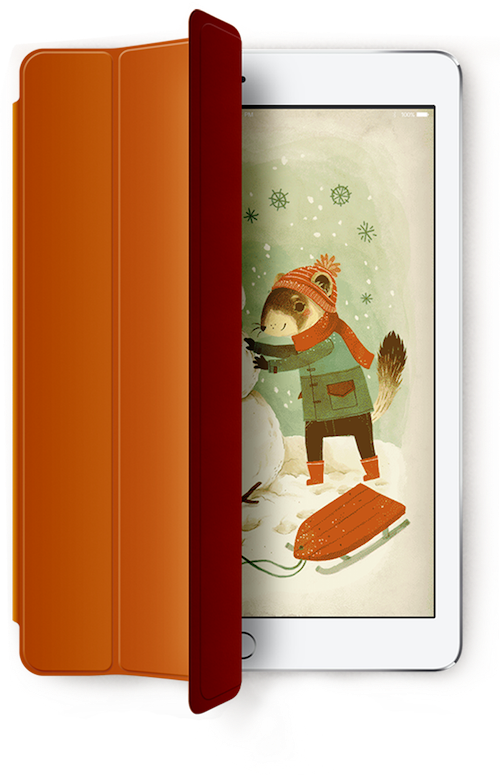 Read aloud digitally or self read, the reader experiences an extraordinary and memorable journey by physically interacting with objects on specific pages, enjoying beautiful animations never before seen in a children's book, and listening to an original musical score and lyrics. "Good Morning to You" is available in multiple formats, including the complete immersive and interactive experience on iTunes or as electronic books on iBooks and for Kindle devices from Amazon. Inspired by and dedicated to the author’s beautiful boy, “Good Morning to You” is an extraordinary and memorable journey for children and adults alike. 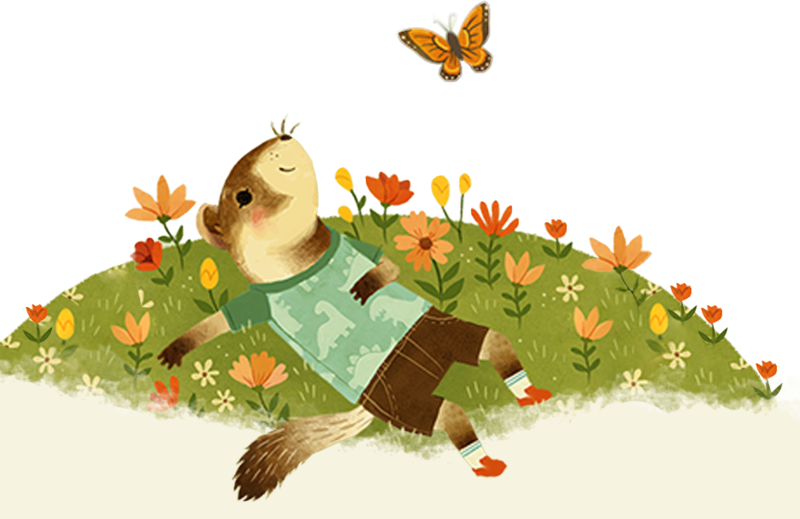 Enter a truly unique and gracious world of life’s daily treasures through the lens of Autism as a ferret named Kyler shares his unique experiences and perspectives of his day-to-day observations, joys, and interactions that are purposely observed, cherished, and celebrated. Venture into a world that is beautifully and uniquely different… not less, as both readers and listeners, like Kyler, take the time to celebrate, appreciate, and positively interact with the beauty of life with incredible consciousness - from the awe and serenity of a new day’s sunrise and the observations and interactions of himself and his familial environments and routines; to the familiar and new outside his home, including the world’s natural wonders and beautiful landscapes; creatures and beings both creepy and good; personal friendships and interactions within his community; and much, much more. 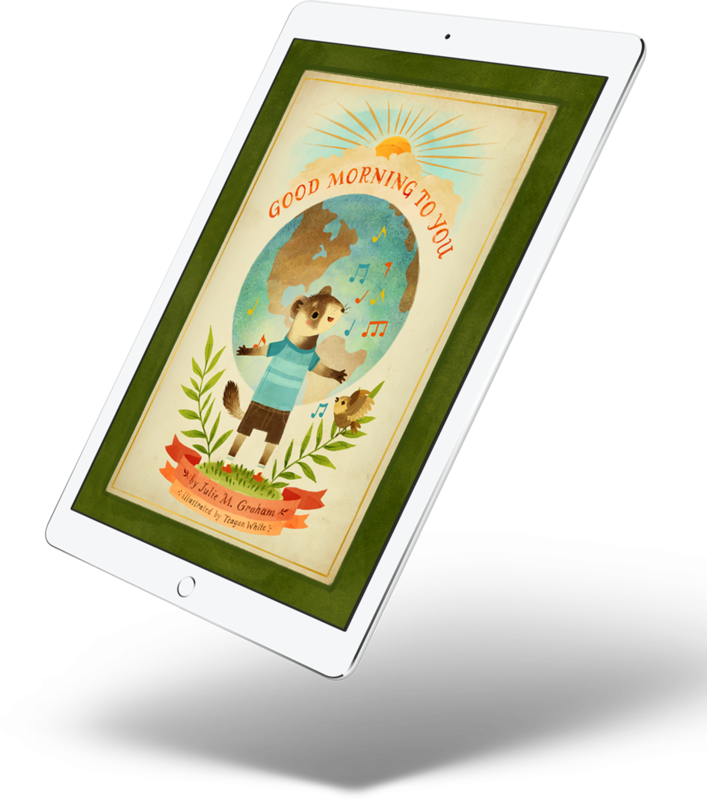 "Good Morning to You" is available in multiple formats, including the complete immersive and interactive experience on iTunes as an iPad and iPhone fully animated and immersive app! Copyright © 2017, Bitwise Design Inc.